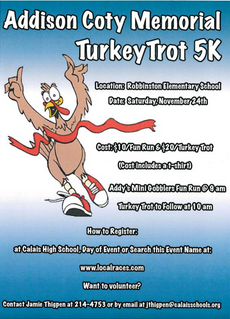 The Addison Coty Memorial TurkeyTrot 5K will be held on Saturday, November 24th at the Robbinston Elementary School. There will be two races; Addy’s Mini Gobblers Fun Run at 9AM, and the TurkeyTrot following at 10AM. Everybody is invited to register. You can register at the Calais High School front office, on the day of the event, or by searching the name of the event at www.localraces.com. If you want to volounteer for the race, contact CHS secretary Jamie Thigpen at jthigpen@calaisschools.org. Ages 5+, October 6 - November 24, 9:30am - 11:30am Join us for a fun art class every Saturday morning for eight weeks. 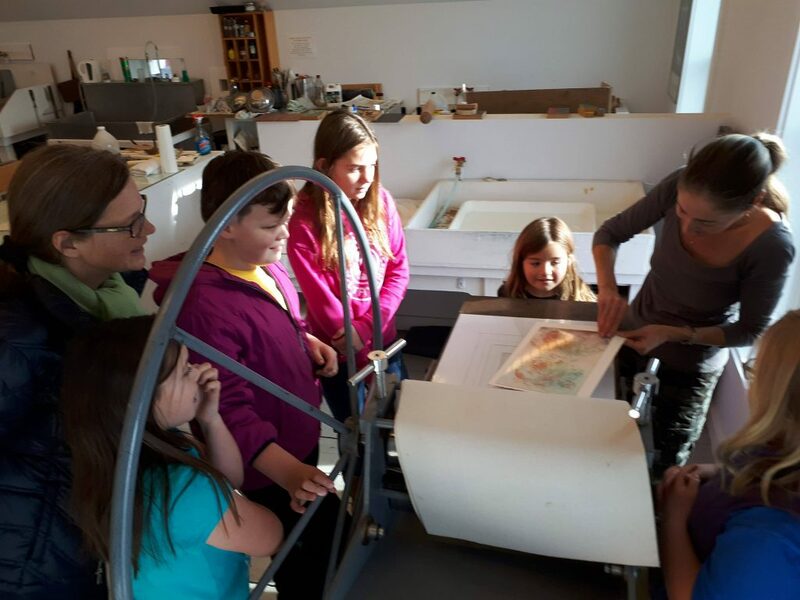 These art classes will focus on pottery, painting, drawing and more, and will draw inspiration from the natural world. 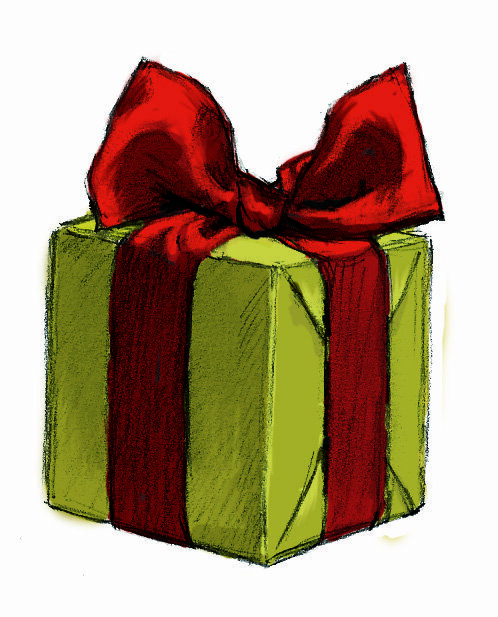 Eastport Arts Center’s 7th Annual Holiday Market, a shopping wonderland complete with diverse, high-quality goods and homemade hot lunches, will be held on Saturday, November 24 from 10 am to 2 pm. Merchandise available will include folk art, mosaics, jewelry, books, sea glass, rag dolls, rustic home decor, stained glass, beaded earrings, pottery, handspun yarns, knitwear, arts, crafts, sewing and more. 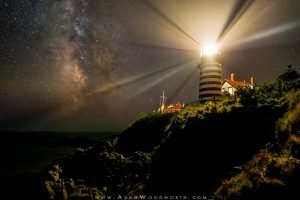 In addition, upstairs at the EAC, Eastport Gallery will be holding their annual Works on Paper Show & Sale during the same hours as the market. “Art lovers have asked the gallery to continue with its holiday sale of works on paper, so we’re joining the arts center’s holiday fair as a way to bring those works to everyone in an easy one-day format,” says gallery member Lora Whelan. The center will feature a market café with hot lunches including homemade soups and breads. Diners and shoppers alike will enjoy live music by John Smith. All proceeds from the café and vendor fees will go towards EAC’s operating costs. Have fun learning about basic shapes to create a beautiful snowman with acrylic paint on canvas. 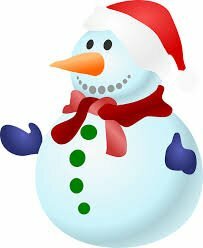 To decorate your snowman we will be adding sparkles texture and more! This class is open to all ages. 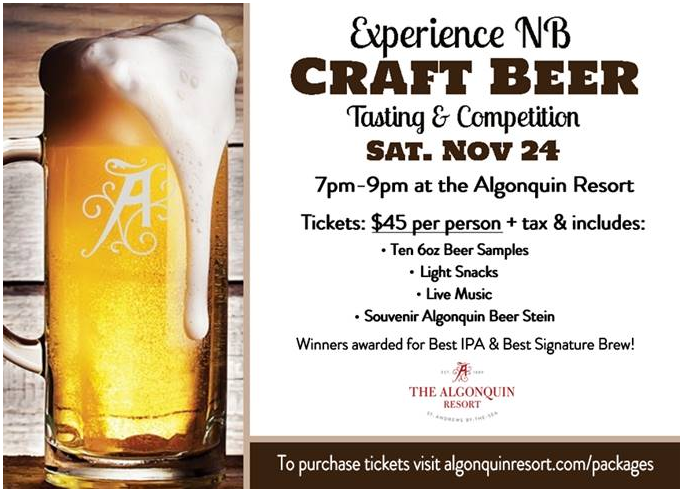 Sample beer from some of the breweries in New Brunswick's growing craft beer industry! Enjoy live music from Slowcoaster as you choose your favourite brews from: Off Grid, Hammond River, Pumphouse, Graystone, Picaroons, Long Bay, Maybee Brew, Big Axe at the Algonquin Resort, in the Shaughnessy Ballroom.